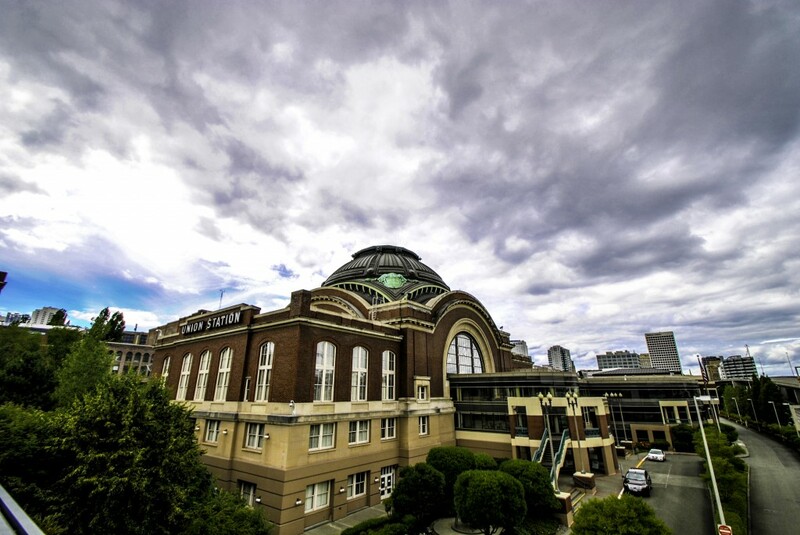 Our Cascade Park Vista and Cascade Park Active Day are located in the heart of Downtown Tacoma steps away from historic Wright Park, Stadium District, and Ruston Way. Cascade Park Communities - Producing Smiles Everyday! Making the transition to a new living situation isn't always easy, but the rewards can be great. Cascade Park Communities offers affordable, safe, and quality care. Our exceptional value facilities and programs in assisted living, memory care, and adult day health services are located in Tacoma, WA. We serve families in Pierce County and the greater Puget Sound region. We welcome residents and participants that receive assistance through the DSHS/Medicaid (COPES) system! Providing Assisted Living and Premier Adult Day Health Services for you and your family. 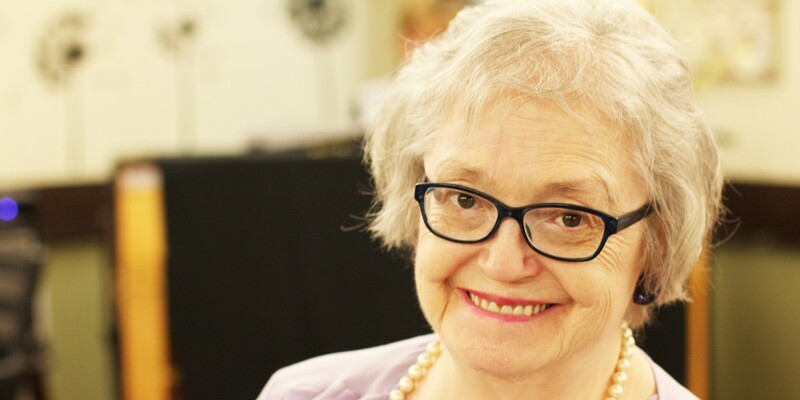 We are the premier provider of senior and supportive services in Tacoma. 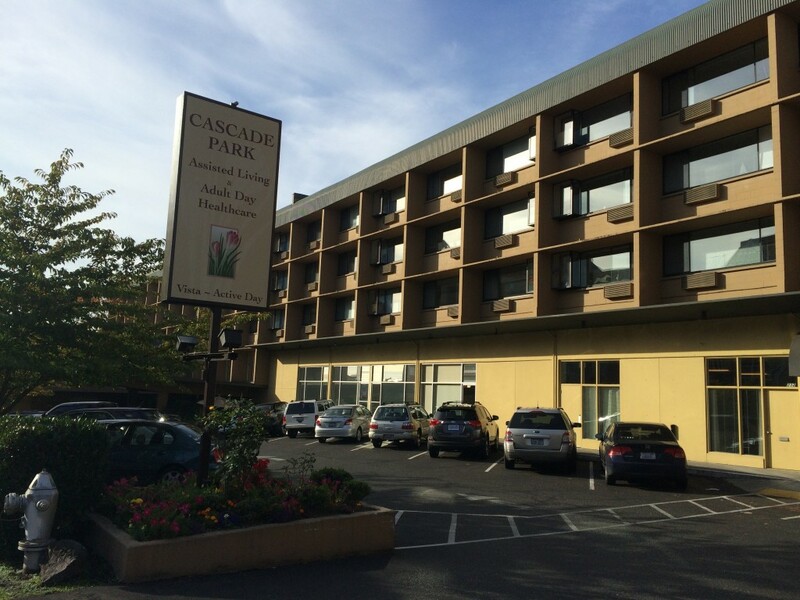 Serving Pierce County, and the greater Puget Sound region, we provide the finest in assisted living, memory care, and adult day health services. Our values are what set Cascade Park Communities apart from everyone else. Learn about our Compassionate Care and why we are considered to be in the forefront of senior care in the Puget Sound region. We provide a range of premium-value services, including Retirement and Assisted Living, Alzheimer's and Dementia Care, Adult Day Health, and Traumatic Brain Injury Support. Check out each of our great programs! Adult Day Health is an active program with an emphasis on friendly hospitality. This service provides you and your caregiver a much deserved break to run errands and unwind. Here you will find specialized memory care, with separate living environments specifically designed to provide care to individuals who are living with Alzheimer's disease and related dementia. We offer personalized living accommodations for each of our residents. Here you will find assisted living, and Adult Day Health with an emphasis on friendly hospitality. We offer studio and one bedroom accommodations, along with a comprehensive menu of assisted living services tailored to meet the individualized needs of each resident.